The state of Wisconsin allows parents to deduct private school tuition. Families are eligible to receive an income tax deduction of up to $4,000 for tuition paid for each kindergarten through eighth-grade student and up to $10,000 per high school student. Only the amount paid after January 1, 2018 will qualify for the deduction. 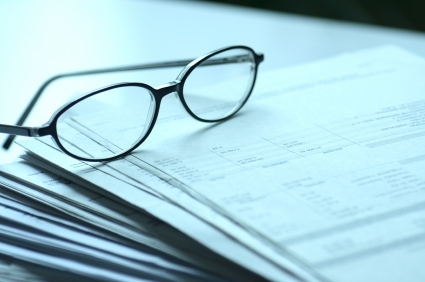 We highly recommend that families work with their tax advisor to determine the specifics. How can parents claim the tax deduction? A Schedule PS form should be filed with your state tax return. Families are to submit the student’s name, social security number, grade, school ID number and tuition paid. Each student’s tuition amount that parents are claiming (up to the maximum deduction for each) will be added together for the total deduction. FACTS is Prairie’s online tuition management system. Upon enrollment, families will be guided through the account set up process. Families have the option to print tuition payment summaries. By simply clicking “View Printable Payments Summary” on their Activity Details tab, families can retrieve and print a summary of payments for the year or any other specified timeframe. Each payment summary is compiled by student, term, account, and includes Prairie’s Federal Tax ID number. 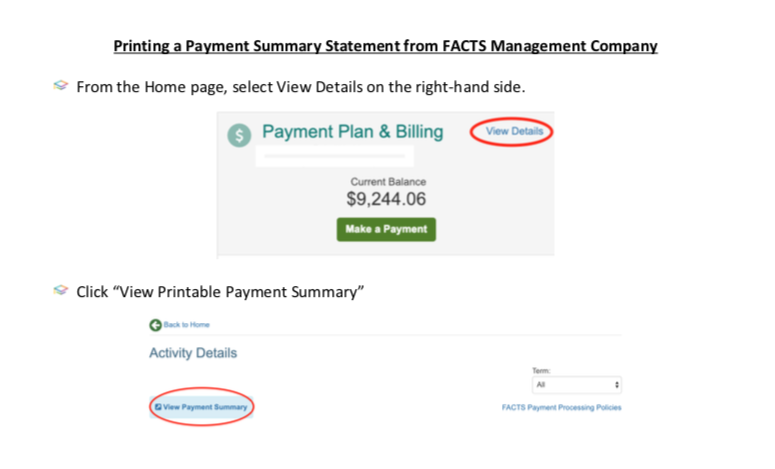 If you have any questions regarding the new FACTS payment summary feature, please contact FACTS at 866.412.4637. This entry was posted in All News, Learn More About Prairie by Communications Department. Bookmark the permalink.